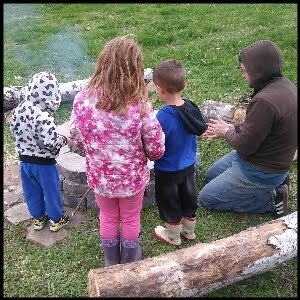 I'm continuing my homeschooling series even as my family is in the middle of a move and isn't doing any homeschooling right now. The theme for this week is "g is for giraffe" which will include a brief look at Africa and African animals. A better title for this unit would probably be "S is for Safari," but I'm sticking with the letter "g" for now. I was really looking forward to this unit, so I think we'll have to come back to it after life settles down. 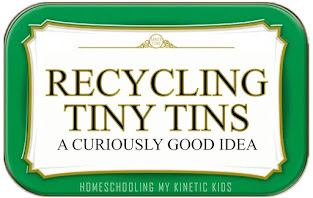 This would be a great unit to introduce the kids to the Africa Continent Box. 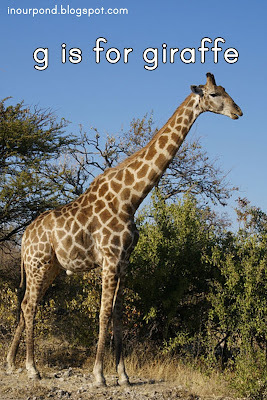 Follow In Our Pond's board "g is for giraffe" on Pinterest. 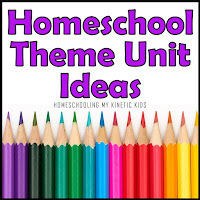 I loved doing Unit Studies when my daughter was homeschooling. It was her favorite way to learn :) Thanks for sharing your post at Together on Tuesdays!! !